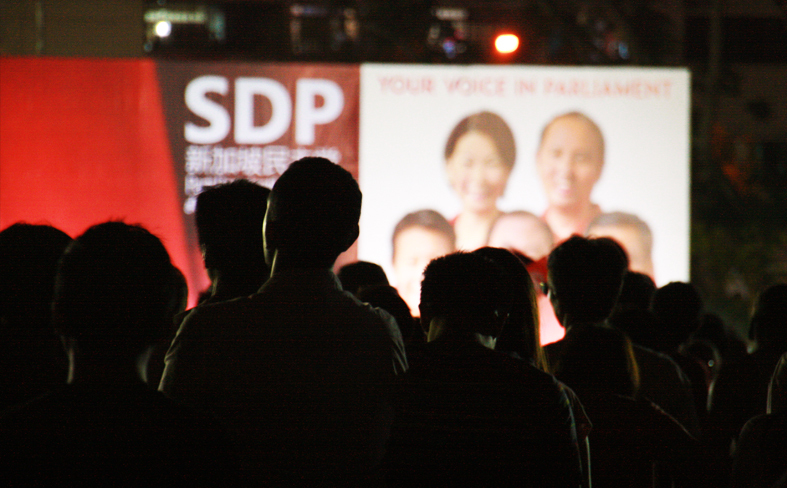 SDP rallies aren't rousing. 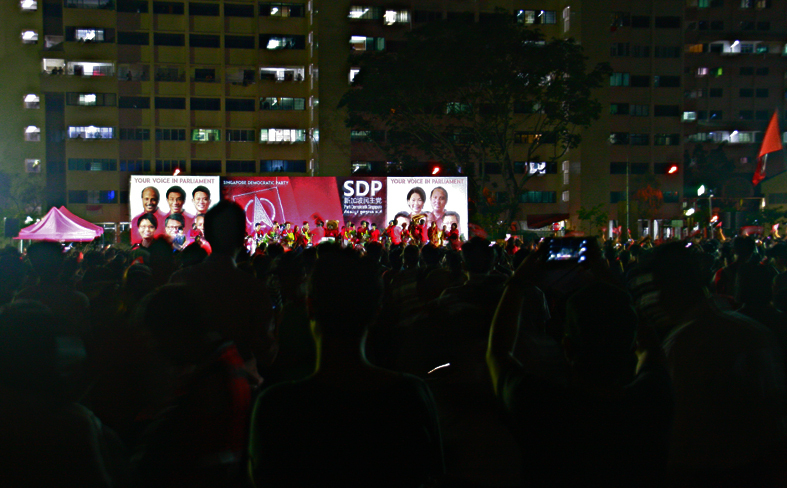 Unlike the Workers' Party, their supporters are significantly younger. 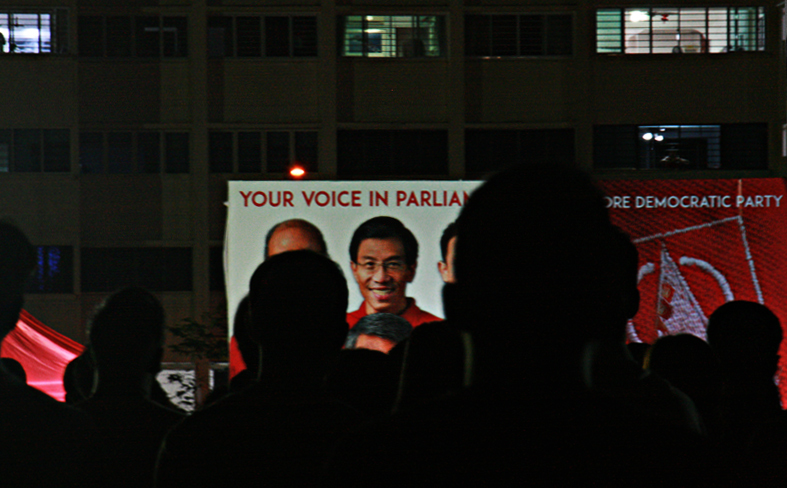 The speakers, particular Dr Chee, had gripping attention from the audience and made every single one listen to them. Nobody speaks, and it was magical. 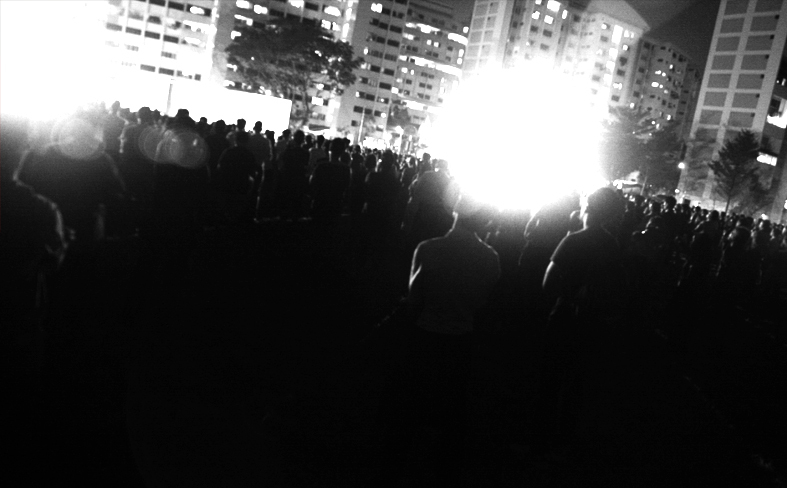 For the longest time, I feel Singaporean again. 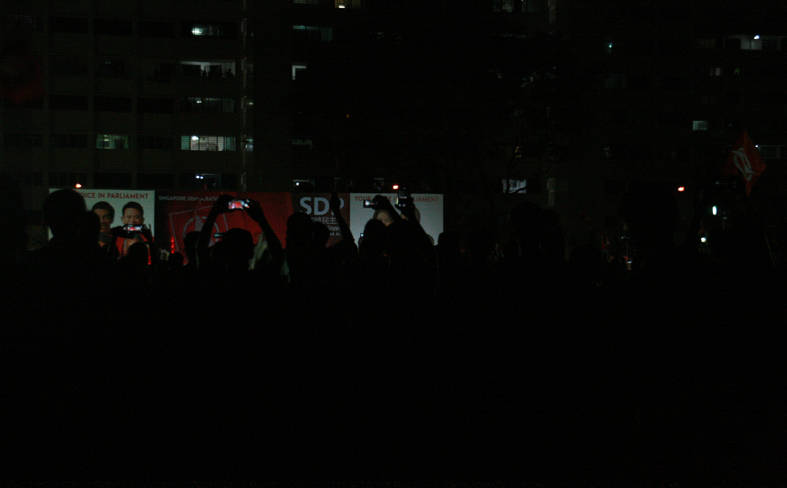 This is a picture story for Singapore Democratic Party's last rally for the General Elections 2015. I wished I could write more retrospective pieces, but Cooling Off Day is due in thirty minutes. I guess it couldn't come at a more appropriate time for us to slowly digest the overwhelming rally speeches - touching, heart-wrenching, jaded, hilarious, exciting - and decide. 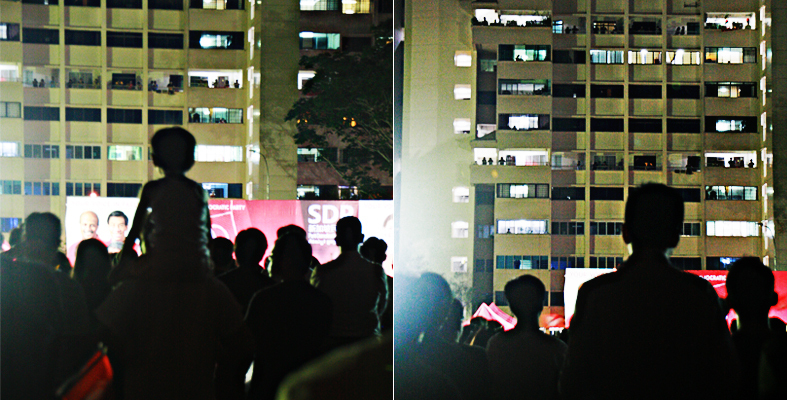 If you'd ask me, I am non-partisan in my political views, but simply, pro-Singapore(ans). For months and years, I see the country that I love shrink away, and I feel increasingly disoriented. Could I be alone on this? 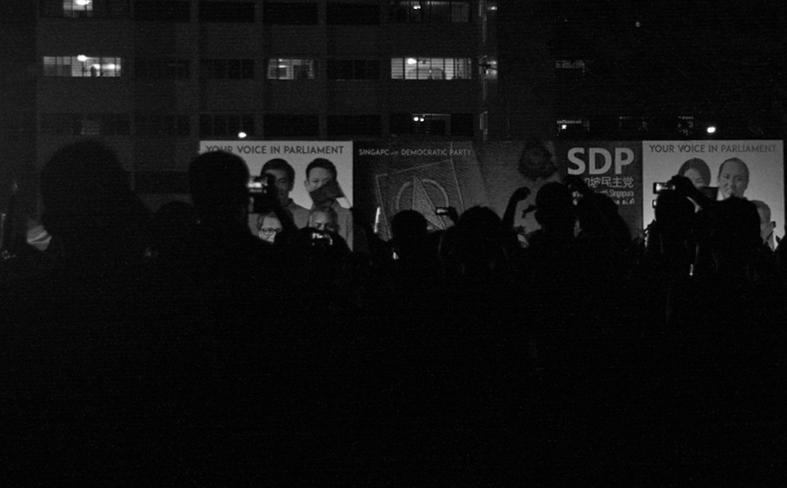 Tonight, I see a Singapore that I've forgotten about, a Singapore I've seen when I was much younger. In a muddy field, with ants bugging our ankles, we stayed unwavering. Are we rich? We've got each other, and when every one of us matter, we can be infinite once again. I share interesting episodes in life revolving around food, lifestyle, travel and inspirational ideas. If you would like to stay in touch, follow me on my Instagram on @spherepiece and Facebook page! 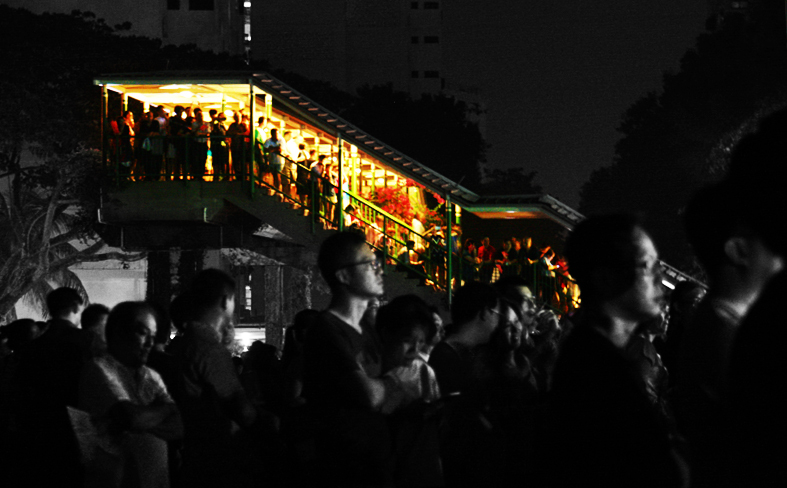 Welcome to the amiehu.com blog!Covering the latest in food trends, new restaurant openings, travel itineraries & tips about Singapore and beyond. Follow this blog for latest updates!